Erlong Zuoci Wan Action in terms of TCM. 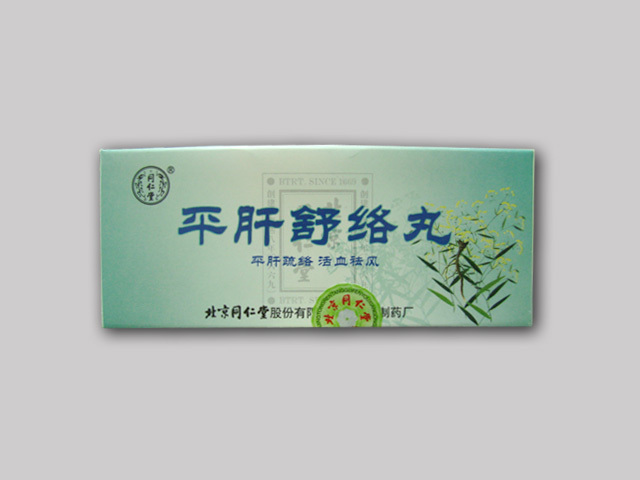 Tones and strengthens Yin Kidney and Liver. 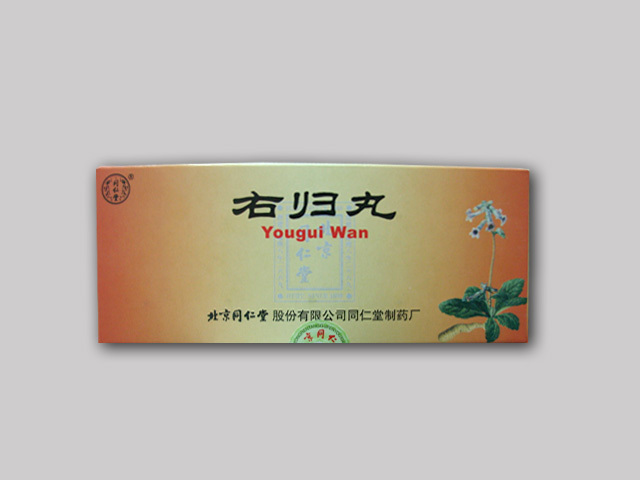 Reduces the hyper function of Liver Yang and normalizes its function. Erlong Zuoci Wan Symptoms. Ringing in the ears, deafness, dizziness, darkening in the eyes, blurred vision, palpitations and insomnia. Erlong Zuoci Wan Pharmachologic effect. Clinical indications. Hearing loss, including due to drug intoxication, neuritis of the auditory nerve, sudden deafness, Meniere's syndrome, cataract. Dosage: Take 1 pill at a time, 2 times per day.